In the hands of Kokaninchen. Use TB4DHJX to reference this item. From our holiday 2014 on the Channel Island of Jersey we have brought home some exchange. 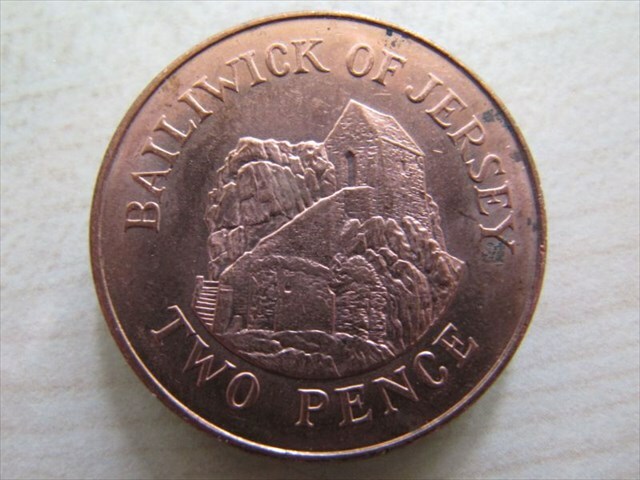 The coins are printed with "bailiwick of Jersey", otherwise they comply with the English, even the Queen is depicted on it. Issued in 2010 notes appear for the first time in three languages English / French / Jèrriais. The front is in English, the back French ("États de Jersey" value expressed in livres) and Jèrriais (in value terms in Louis). 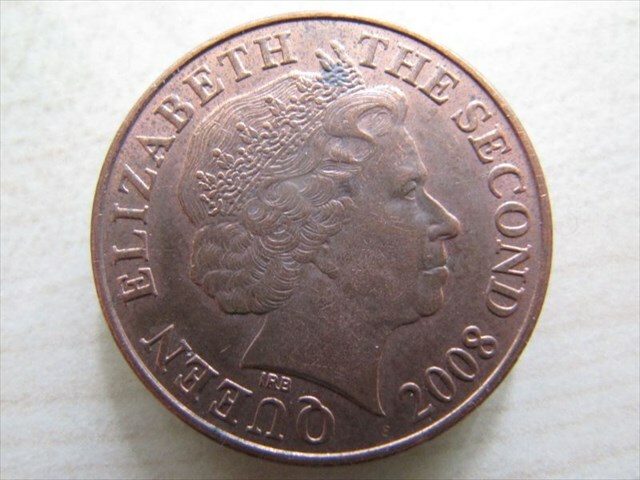 Outside the Island of Jersey a Jersey pound is recognized as a valid method of paymentonly on the neighboring Channel Islands (Guernsey, Sark and Alderney) . 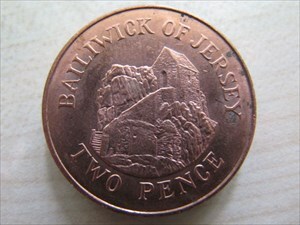 Jersey pound will not be replaced by European or UK banks in general. We'll see where i'll drop it, possibly tomorrow.